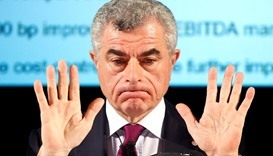 Italian defence group Leonardo's chief executive, Mauro Moretti, was sentenced by a judge to seven years in prison on Tuesday after being held responsible for one of the country's worst train accidents as the former head of the national rail company. 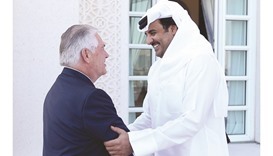 HH the Emir Sheikh Tamim bin Hamad al-Thani yesterday met with Exxon Mobil Corporation chairman Rex Tillerson. Akbar Travels has opened its latest branch in Doha to address the growing demands of holidaymakers.